The spine specialists at Florida Orthopaedic Institute understand how living with chronic spine pain can chronically impact your daily life. If you experience lower back pain symptoms for over a month that have not responded to more conservative measures (physical therapy, massage or anti-inflammatory medications) and find yourself growing less and less able to participate in rehabilitation efforts, consider a consultation for spine intervention with our specialists. Spine intervention consists of a wide range of treatments for the neck, lower and mid-back conditions. As an outpatient, a non-surgical procedure is performed, focused on diagnosing your condition, and then preventing and treating it. A comprehensive variety of diagnostic and therapeutic injections, when indicated, are a part of your treatment program. Interventional treatment options are often more efficient and effective than traditional therapy for your spine (back and neck) pain and discomfort. Also, new interventional spine techniques are an exceptional, minimally invasive alternative to conventional surgery. 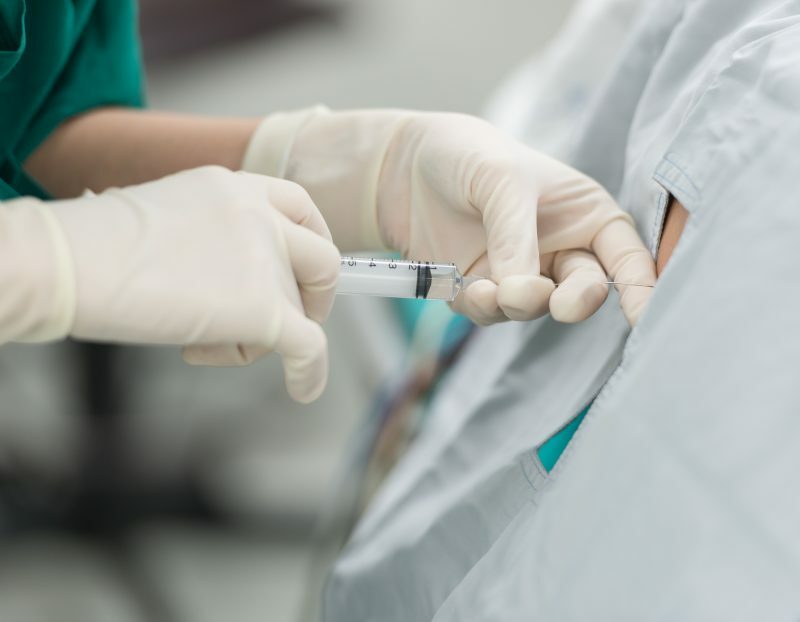 An Epidural Steroid Injection can relieve your neck, back, leg and even arm pain caused by inflamed spinal nerves by way of a minimally-invasive procedure. Medicines get distributed to the spinal nerve by way of the path between the spinal nerves and bony vertebrae. Relief may last for years. The goal is to decrease your pain to enable you to resume normal activities. 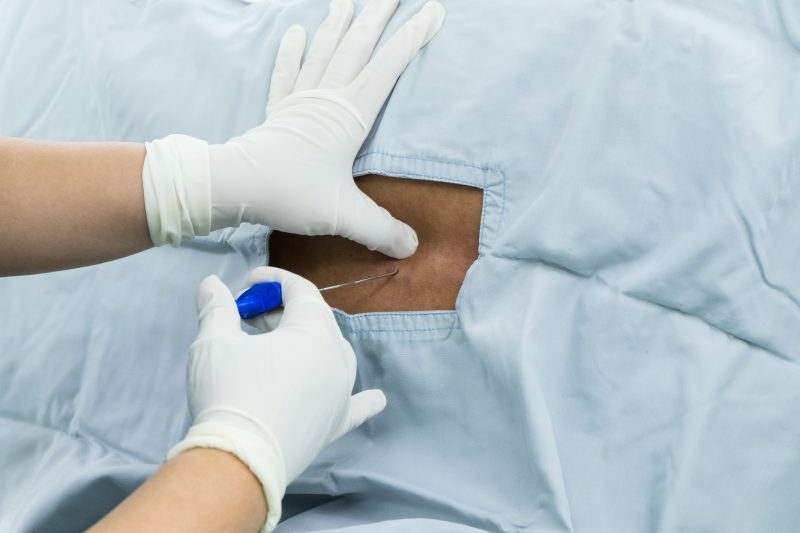 Nerve Block Injections are used to treat pain associated with a nerve. Nerve pain in a joint may be caused by arthritis, injury, and degeneration. An injection temporarily prevents the pain and can identify whether the sensory nerves are the true source of your pain. 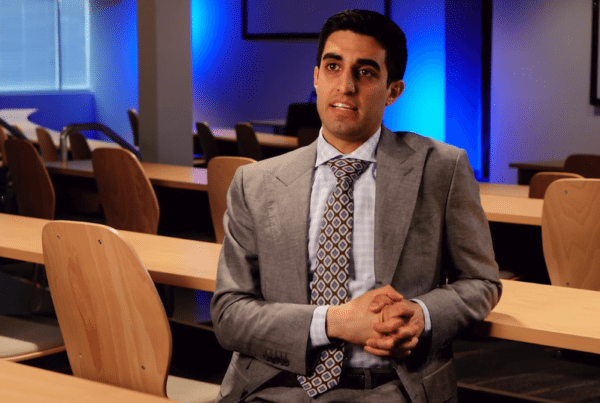 The effects of a Nerve Block are typically temporary. 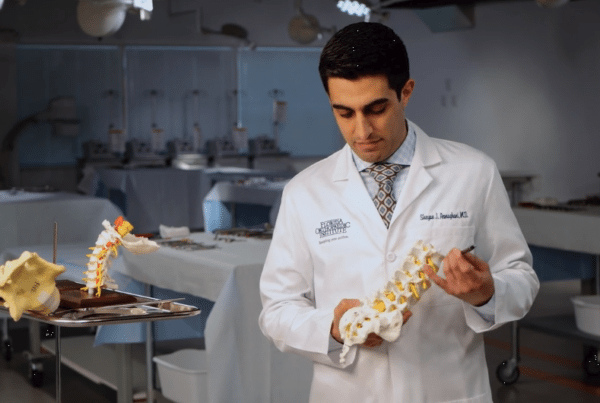 Spinal Cord Stimulation is used to treat consistently acute pain that cannot be relieved through more conventional treatments. 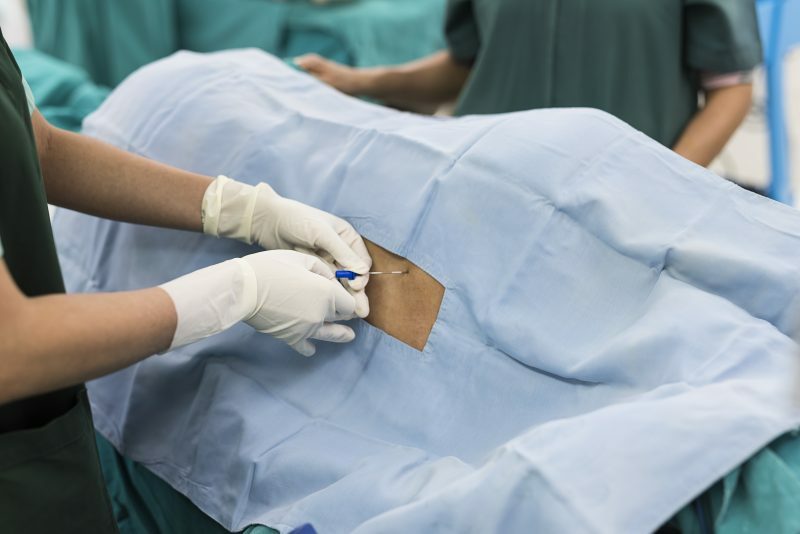 A Spinal Cord Stimulation is a two-step process. 1. Electrical leads are implanted in the spinal cord or affected nerve(s). 2. A small generator is then inserted in your back just under the skin. This directs a power-driven current to the spinal cord. You feel a sensation of tingling that replaces your pain. Trigger Point Injections are used to care for painful muscle knots. Trigger points can aggravate adjacent nerves which causes the pain to spread and even sometimes circulate to other areas. This procedure is also a minimally invasive one and is administered by injecting a dose of corticosteroid directly into the affective area. 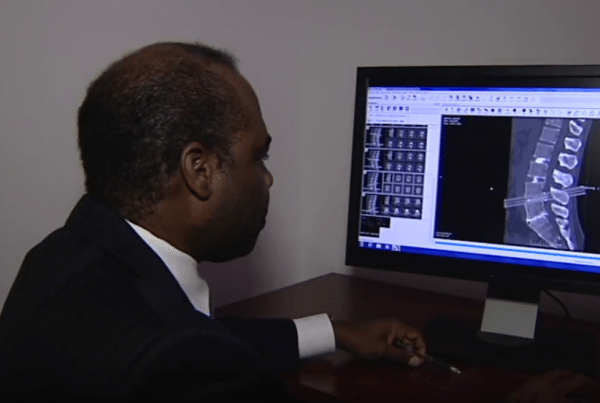 A trigger point injection is typically successful at relieving the pain. Florida Orthopaedic’s skilled and knowledgeable spine specialists whose passion is to carefully assess your pain and administer the appropriate treatment to relieve, reduce or eliminate your chronic pain are displayed below. 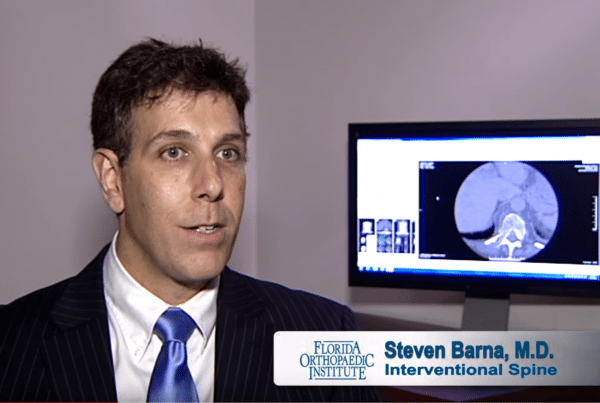 Consider a consultation for spine intervention at Florida Orthopaedic Institute if you’ve had lower back pain symptoms for over a month and have not responded to physical therapy, massage or anti-inflammatory medications. As an outpatient, the procedures are non-surgical and designed specifically for your needs to eliminate aggravating chronic pain. If you’re interested in finding out how a spinal interventional procedure can help your chronic pain, please call us to schedule an appointment at 813-978-9797 or use our online appointment request form. 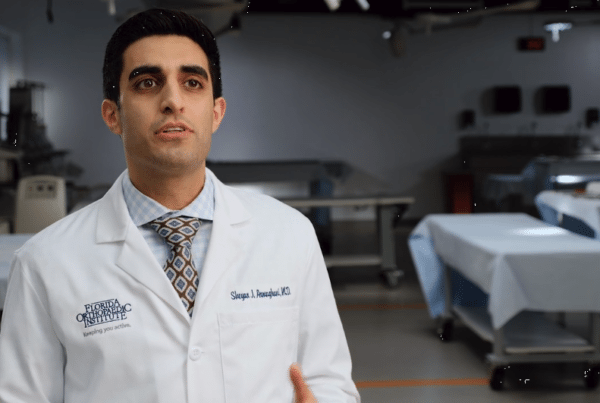 For some patients, relief from back pain doesn’t have to mean surgery. 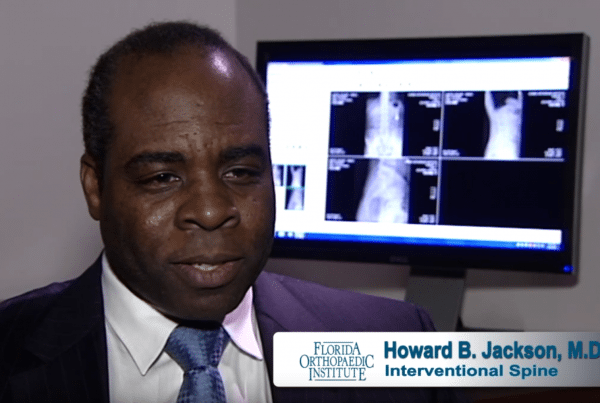 See the nonsurgical technique used by Dr. Howard Jackson to reduce pain and improve function.